Hiro (Kyoto, Japan) on 18 September 2018 in Miscellaneous. This is an enlarged image of my TV screen. 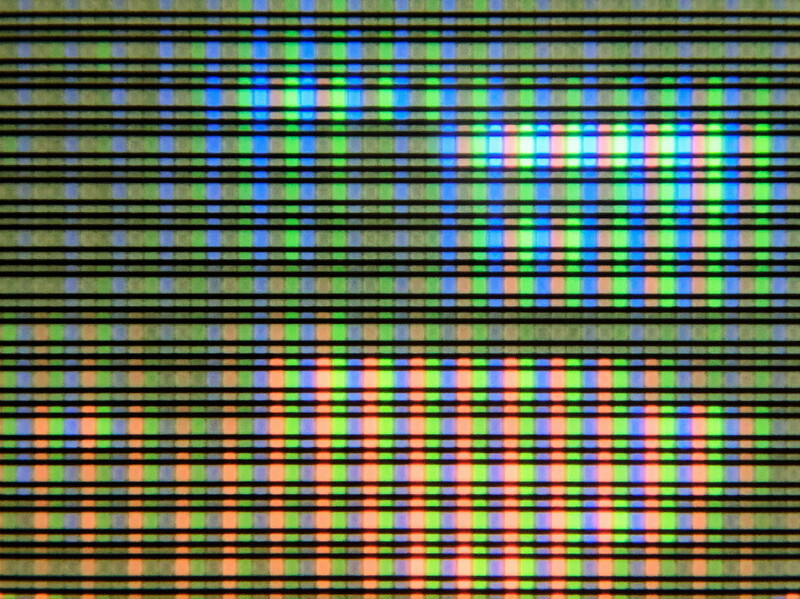 Most of your TV screen is a LCD, I think. Mine is a PLASMA. Anyway, can you guess what program I watched when I shot this image ? I've forgotten but it must be a silly one ! Whether it was a reportage of a modern art exhibition. Mesmerising program! Perfect for today - Happy ST! Don't know what you were watching, but a very artistic image though.Happy S/T. Plasma used to be more popular. I think you were watching Big Bang Theory. This is a great idea! The program ?? Is not important but Big Bang Theory is a funny answer. @Graciel·la (Vic. Catalonia): You don't have to care what the program is ! It must be silly anyway !